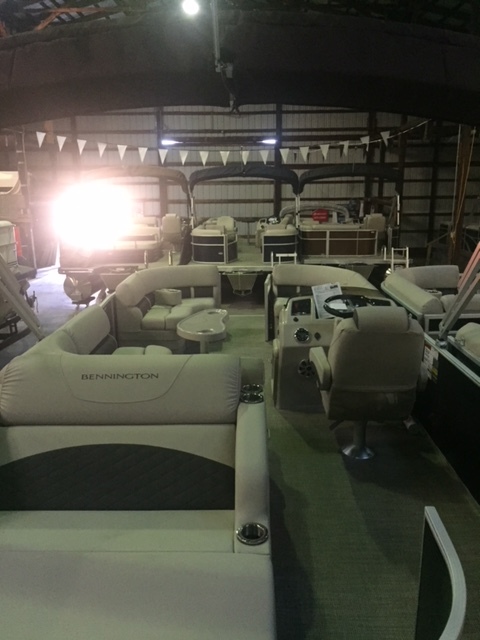 Authorized Bennington dealer and Preferred dealer for Playcraft Pontoons and Yamaha motors. 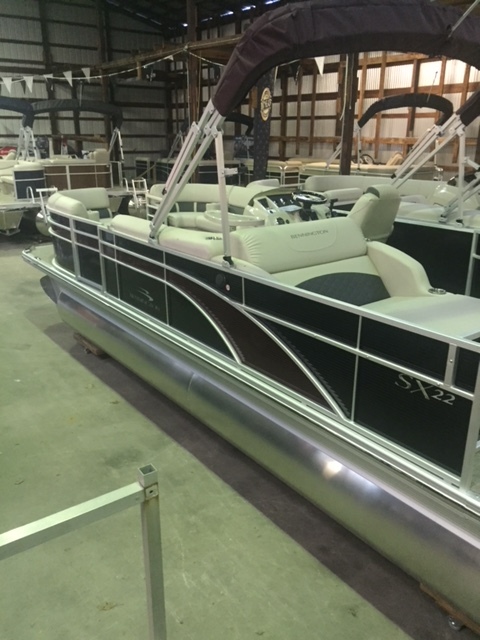 We have many quality Pontoons, Powerboats, Outboard Motors Boat Lifts available. 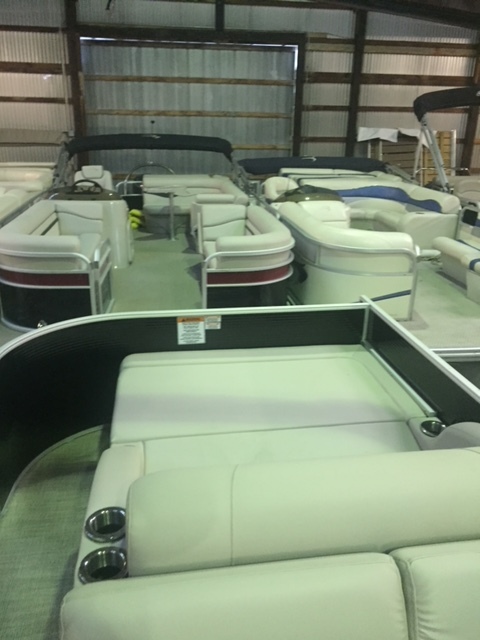 We offer three Pontoons for daily rentals. Ask for specials if renting for more than one day. Store your Pontoon at Secord Lake Marina because... It’s convenient. 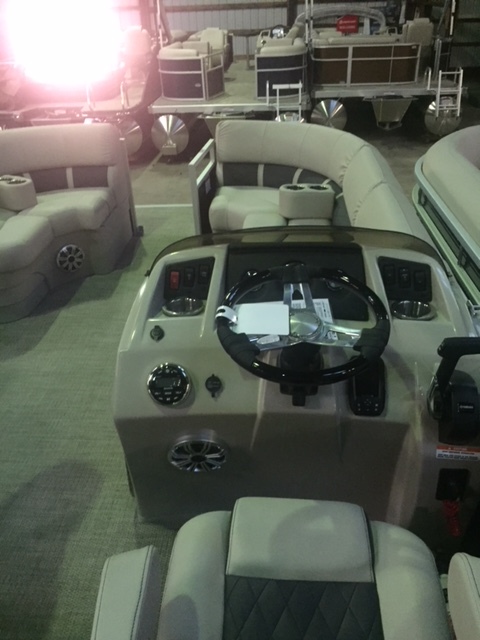 We have many quality Pontoons, Powerboats, Outboard Motors and Boat Lifts available. You can browse our online listings to find your next great watersports product. © Secord Lake Marina. All rights reserved.